Aavin Salem Recruitment 2018-2019 | Aavin Salem invites Application for the post of 15 Technician, Manager, Executive (Office) Posts. Aavin Salem Technician Jobs Notification 2018 Released. 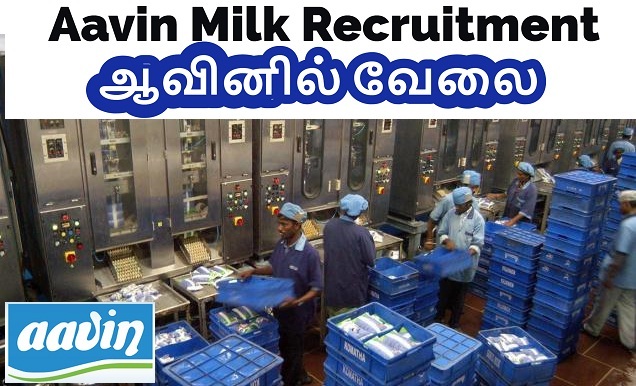 Candidates are requested to Download Application through Official website http://www.aavinmilk.com. Opening Date and time for Submission of Application is 29.11.2018 and end up by 20.12.2018.